Chromecast is a great product backed by a strong vision. The same can’t be said for Google’s other streaming-video platform. I’ve been enthusiastic about Android TV ever since Google first launched the platform a year ago. 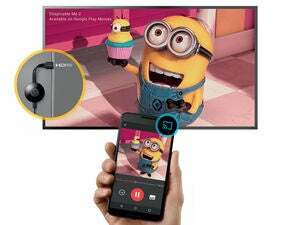 The idea of Android TV is to take all the features of Google’s Chromecast dongle and add a full TV interface on top. That way, you get a traditional remote control when you want it, along with Google-powered voice search and recommendations. 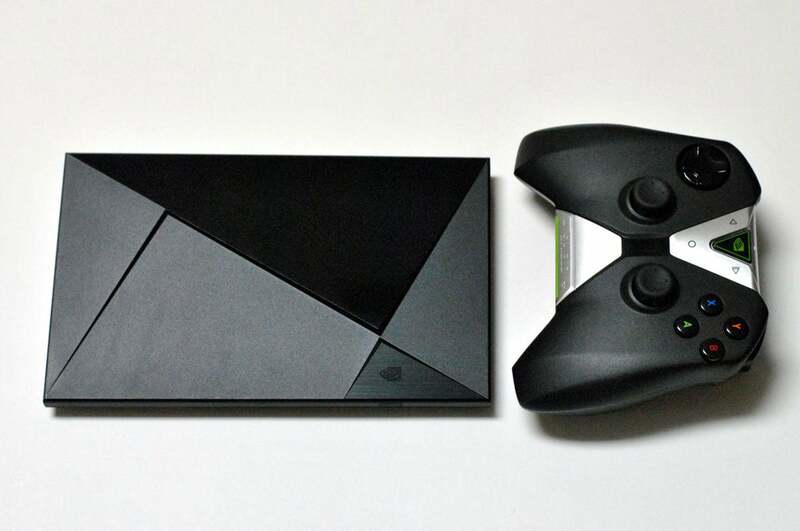 The concept intrigued me enough to buy an Nvidia Shield Android TV last May, and to make it my main living room set-top box even though it was rough around the edges at launch. In the intervening months, however, my enthusiasm has given way to disappointment as Google continues to neglect the Android TV platform. This feeling was solidified last week, when Google announced a new Chromecast and major updates to its companion software app. While Chromecast continues to make great leaps, Android TV feels like an afterthought, with no progress on issues that have ailed the platform since the beginning. Unlike Chromecast, Android TV’s universal search doesn’t include content from Netflix. The same is true for Android TV’s recommendations bar. Speaking of recommendations, in theory they’re supposed to be based on the things you actually watch, but they rarely work this way in my experience. You’ll often see the same useless suggestions for weeks on end. 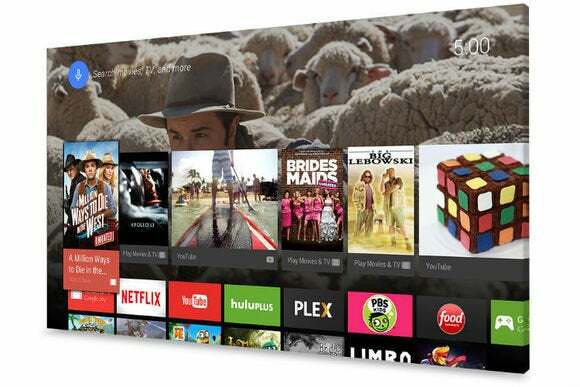 Android TV users are still waiting on several apps that Google announced at its I/O conference in May, such as HBO Go and Twitch. And while HBO Now and Showtime arrived last week, they only work on “select” devices. The Live Channels app, which brings together live streaming and over-the-air sources in a single channel guide, often fails to load properly or at all. It’s also woefully short on content sources, as previously announced support from Huffington Post, Vevo, Bloomberg has yet to materialize. 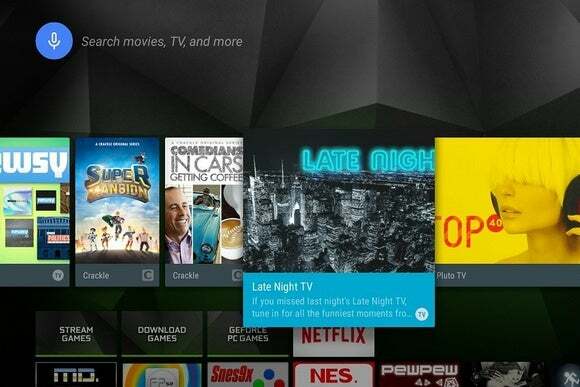 Even Google can’t be bothered to keep some of its own Android TV apps up to date. Google Play Music, for instance, still lacks the free radio stations that arrived on phones and tablets four months ago. You still can’t customize the layout of the home screen. 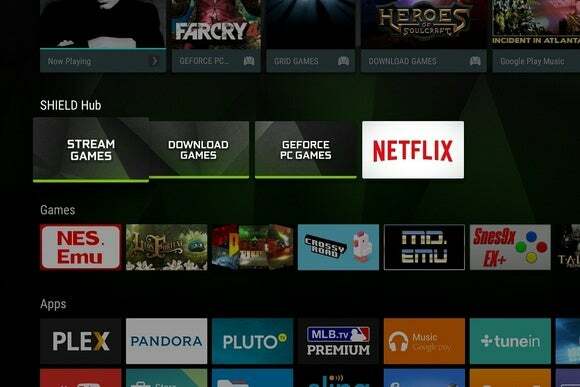 This is especially irksome on the Nvidia Shield, which lists two different gaming menus ahead of other apps and sticks Netflix inside one of those gaming menus for some reason. Netflix, completely out of place on the Nvidia Shield home screen. It’s unclear when any of these problems might be addressed, but users shouldn’t expect much relief from the upcoming Android 6.0 Marshmallow update. That update brings plenty of new features and fixes to Android mobile devices, but the only noteworthy Android TV features are USB app storage (already available on the Nvidia Shield) and support for Bluetooth headphones. “It’s so hard to predict five years from now, but I think that one of the key ways that people are going to continue to consume, to enjoy content, is starting from their smartphone … I do think that with the smartphone being more and more at the center of how people live their lives and manage their lives, I think it’ll be very natural just to extend that experience to the TV. Google clearly has a strong vision for Chromecast and believes the phone-as-remote concept will rule the living room over time. That’s great, but it only makes Android TV look rudderless by comparison. Maybe it suits the needs of TV and set-top makers who haven’t built their own operating systems, but without a strong sense of purpose for users, it’s hard to see those vendors staying interested for long. Android TV’s recommendations are a crapshoot at best. Last year, Ars Technica’s Ron Amadeo made a smart observation about Google’s product strategy: He said the company tends to make two of everything, essentially performing a giant A/B test to see which approach works best. That might be a shrewd business strategy, but the downside is that it creates lots of products that languish in obscurity or get killed, stranding the consumers who purchased them in good faith. With the massive success of Chromecast, I fear we’re seeing the life sucked from Android TV in real time.